Simon & Schuster, 9781451640472, 256pp. A debut author transforms Edith Wharton’s The House of Mirth into a powerful modern story of one woman’s struggle with independence and love. 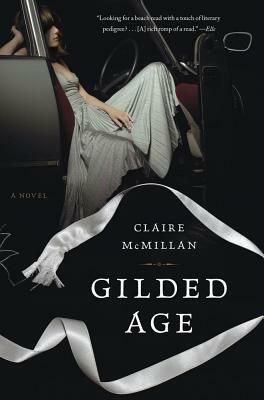 “Claire McMillan's mesmerizing depiction of contemporary Rust Belt aristocracy—no less stratified and coded than Edith Wharton's New York—is also a tender look at friendship and the secret of happiness. The haunting beauty of this novel lingers after the final page.”—Irina Reyn, author of What Happened to Anna K.